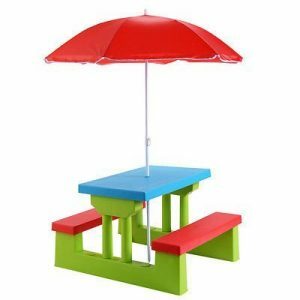 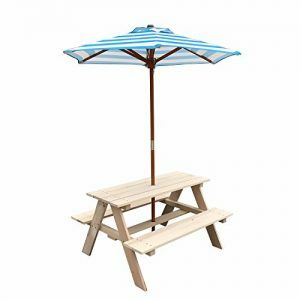 -Tall umbrella helps shield children from the sun, the table is suit for the 3-10 years old kids. 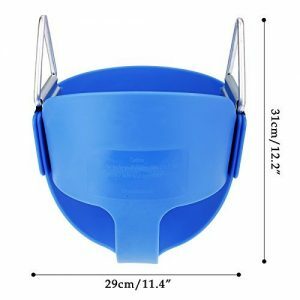 Dimensions: 35L x 23W x 21H in. 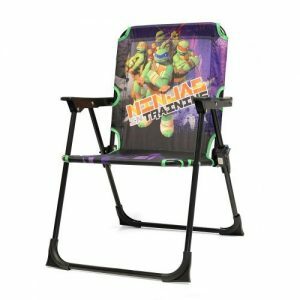 With Teenage Mutant Ninja Turtles graphics, this folding patio chair is an awesome pick for when your little one is on the go. 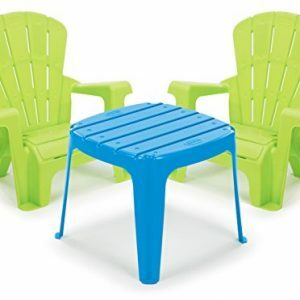 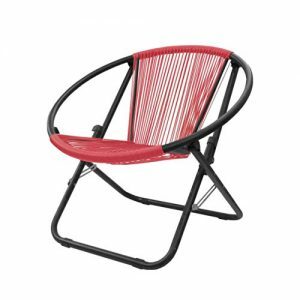 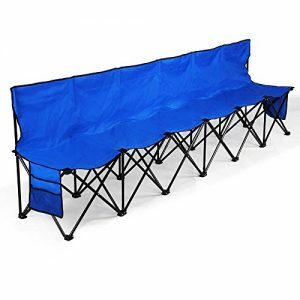 Product Features – Kid-sized design, folds flat for easy storage, and for indoor and outdoor use. 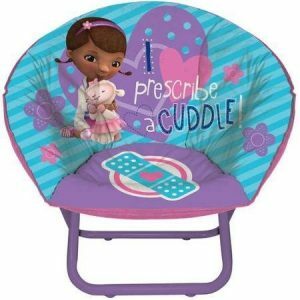 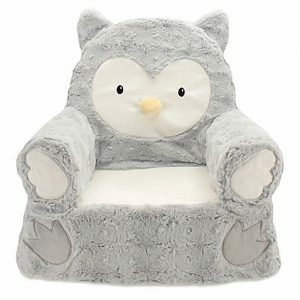 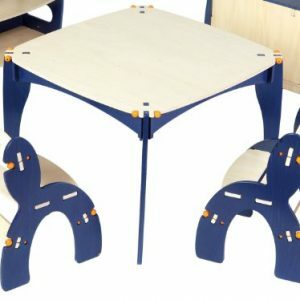 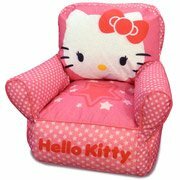 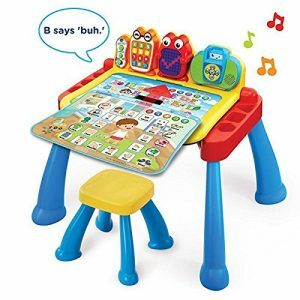 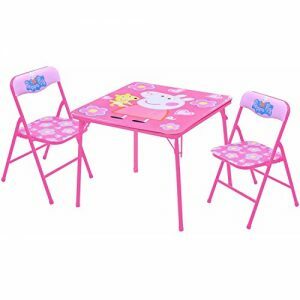 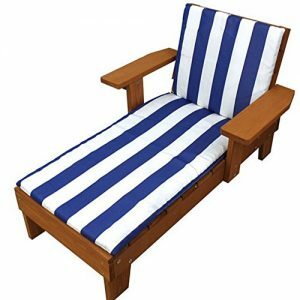 Product Details – Ages 3 to 8 years with a weight capacity of 81 lbs. 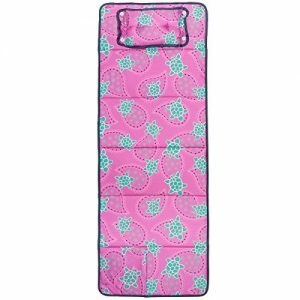 Jumbo Braille Wall Panel - 16" x 20"